Fishermen discovered the secrets of the all-purpose bucket before the rest of us did. 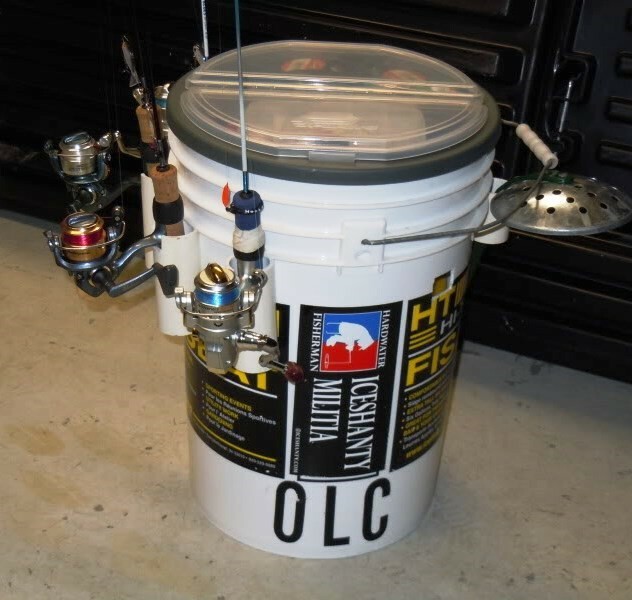 If you see one at their favorite fishing spot, you might notice their bucket sidekick is doing one or ALL of the following. I’ve already covered most of these bucket missions on other posts. You can click the links above to go to those articles. 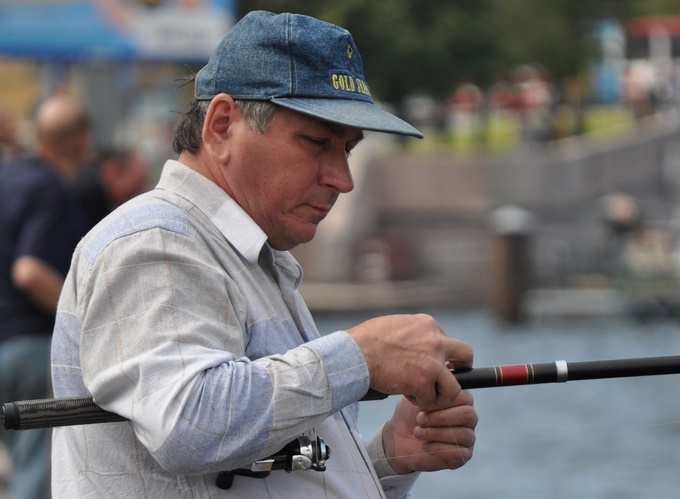 Today we’re talking rods – storing them neatly and mounting them to do your fishing for you. 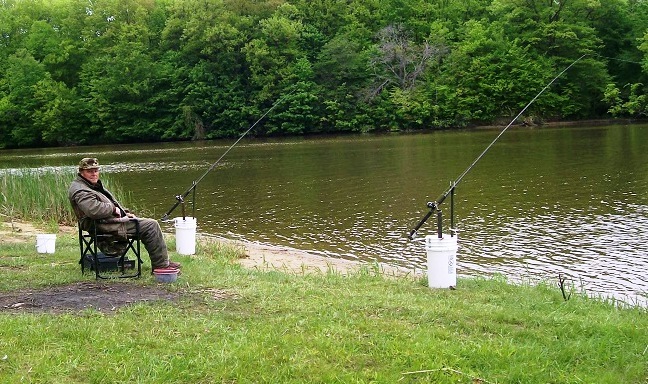 For the fisher with multiple rods, a bucket is the ultimate organization tool both at home and on site. A raw bucket requires minimal modification to hold rods. 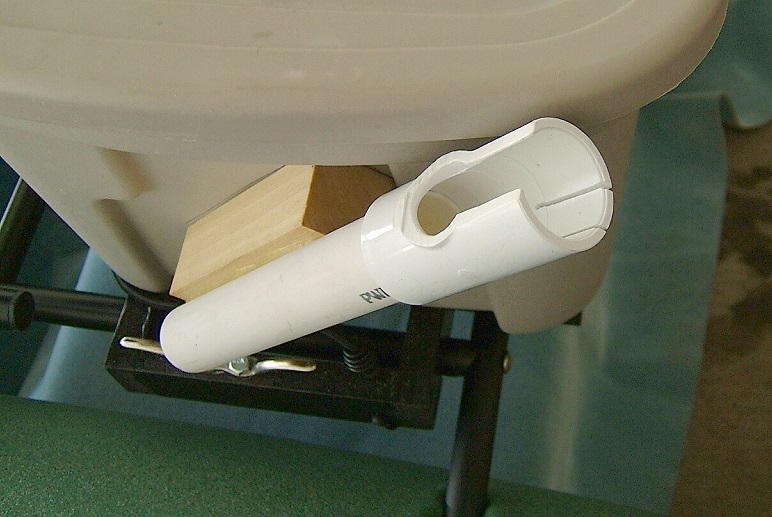 You can either attach these pre-fabricated rod holders using the included hardware, or fashion one of your own using 1-1/2″ PVC pipe and a single PVC coupler. Cut a “U” shaped slot in your coupler to fit your reel and allow enough length at the base to accommodate your rod’s handle. Enterprising line fishers let angled rod holders to do their fishing for them. I’ve seen guys using 5 at a time to greatly increase their chances of a bite at any given time. DP uses some high-end rod holders that he’s customized to his fisherpails. 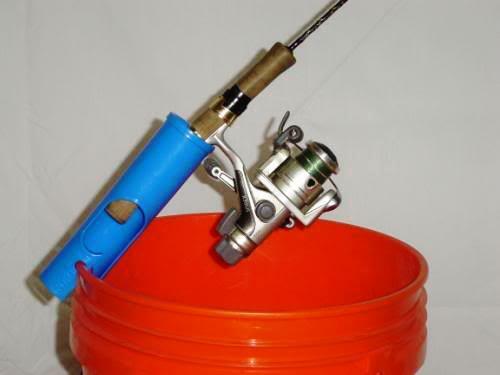 Berkley makes a variety of these rod holders, including one specifically designed for buckets. All a guy needs is a bed and a bucket. The blue rod holder is not made by Berkeley, it’s called the groove invented in Minnesota.